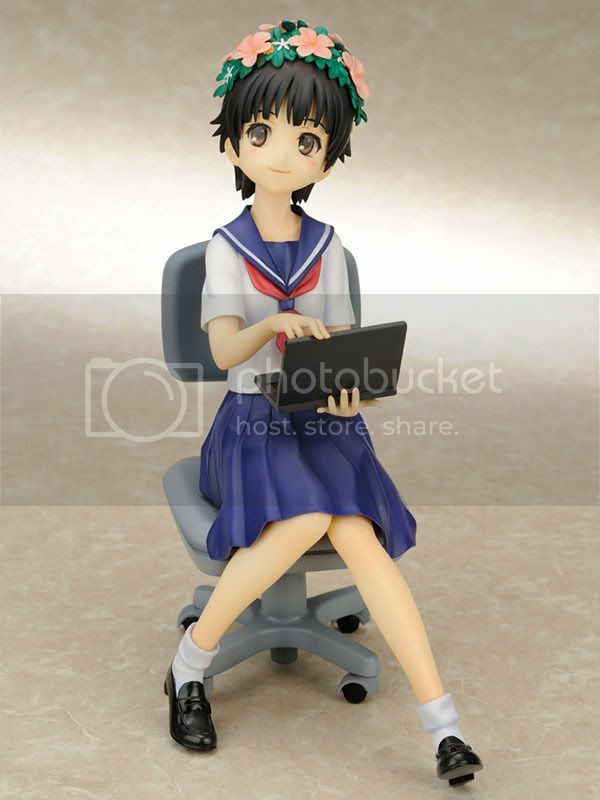 Kotobukiya is going to release the Uiharu Kazari 1/8 PVC figure from the comedy anime To Aru Kagaku no Railgun. 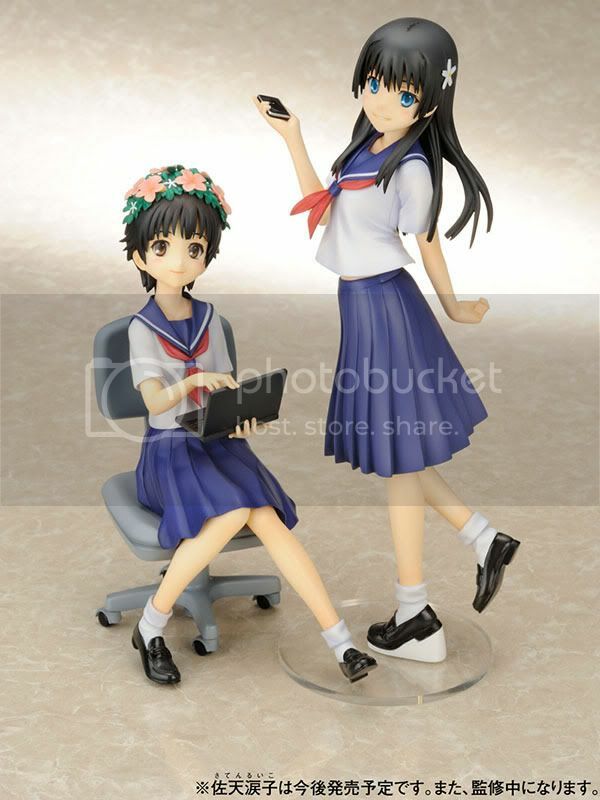 This figure is approximately 150mm in height and will be released in April 2010 around 6,000 Yen. 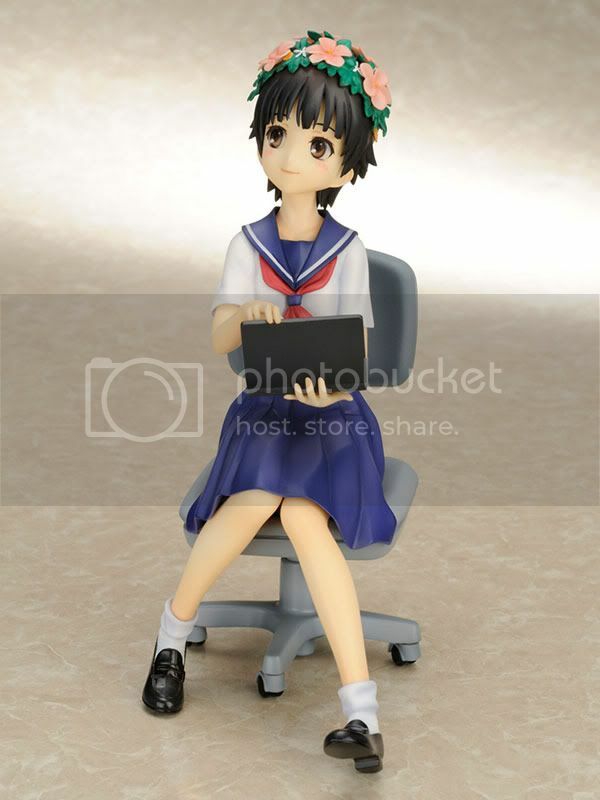 Here is the first Junior High School student, Uiharu Kazari! 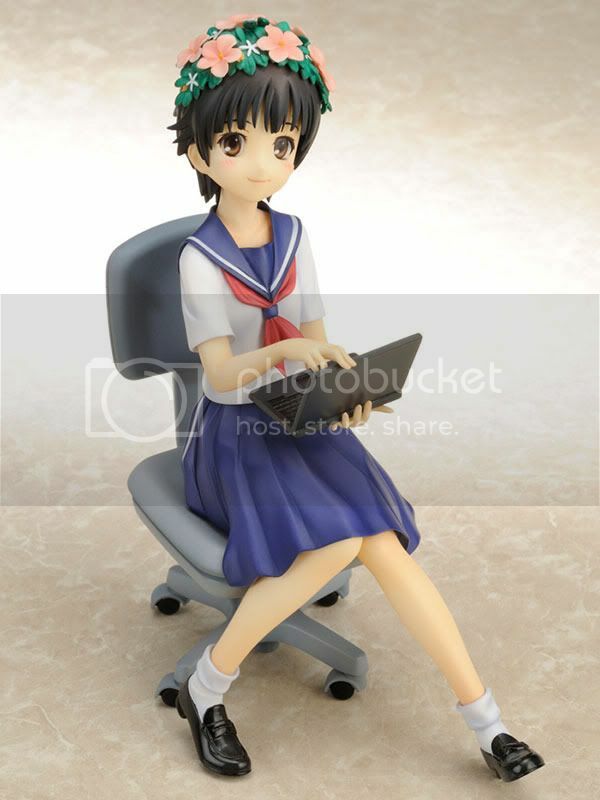 Kazari is depicted sitting at her desk using a PC, as shown in the anime. 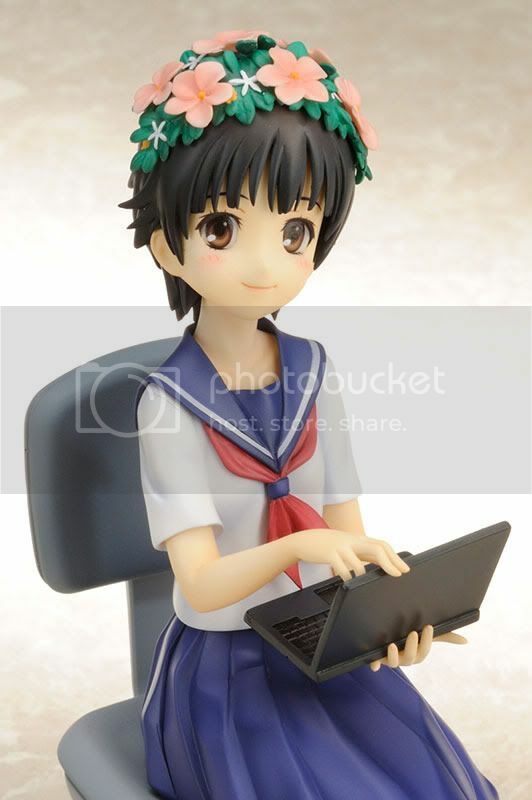 Her face is cute and the detail on her headband is also nice. 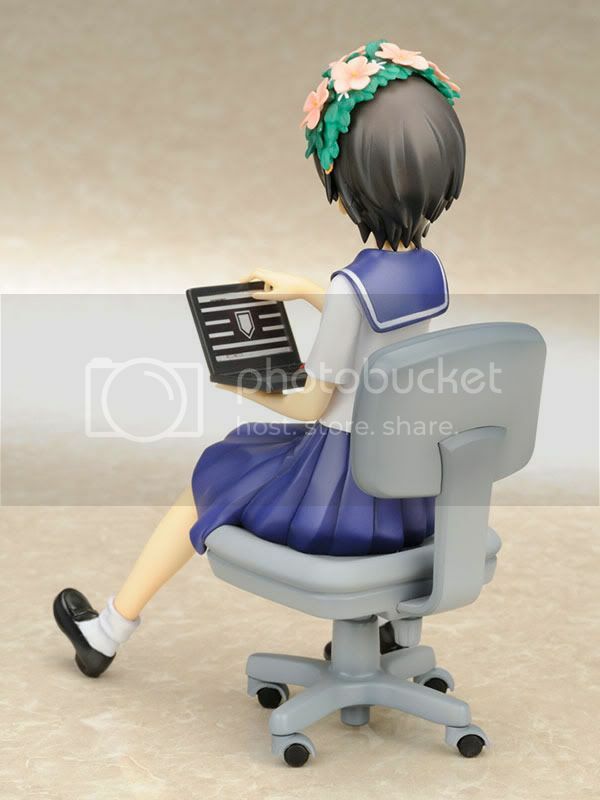 Unfortunately, the chair is painted too flat. 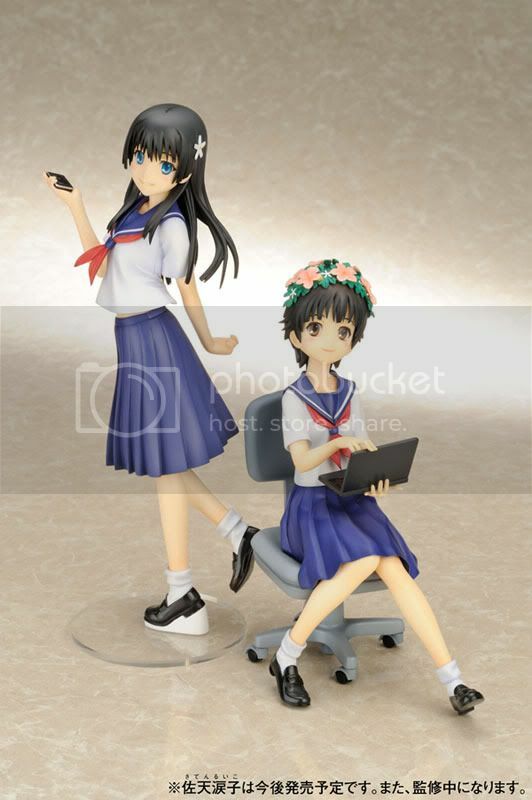 Take a look at the Alter version of her too.